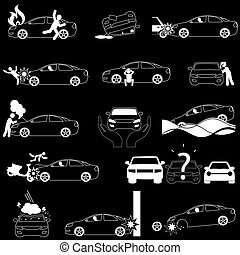 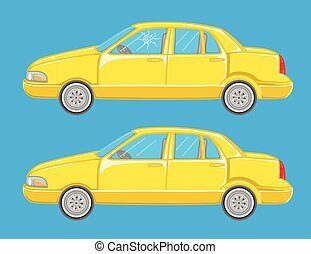 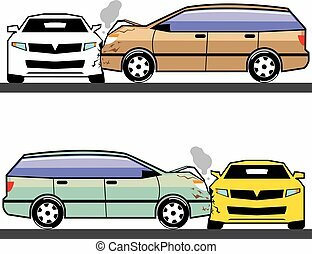 Car crash vector set. 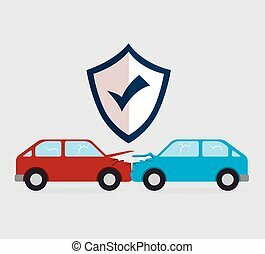 insurance cases car crash. 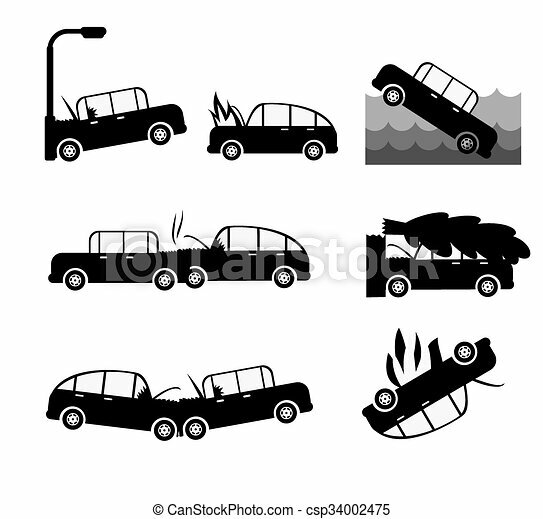 risk driver brochure. 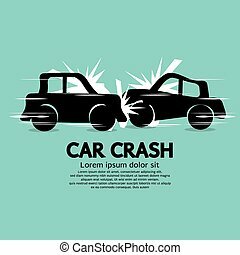 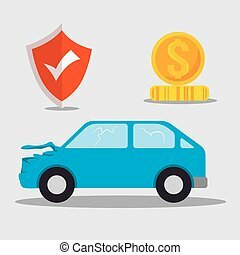 Car crash accident and insurance in vector stlye.